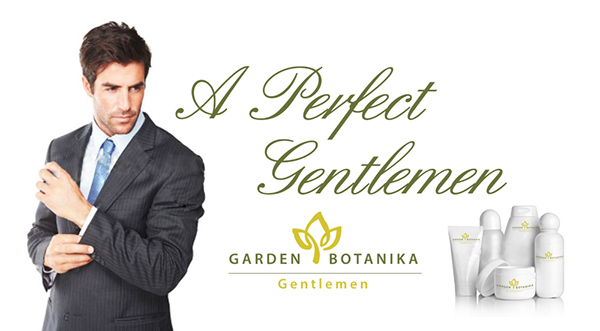 Gentlemen is a new line by Garden Botanika. 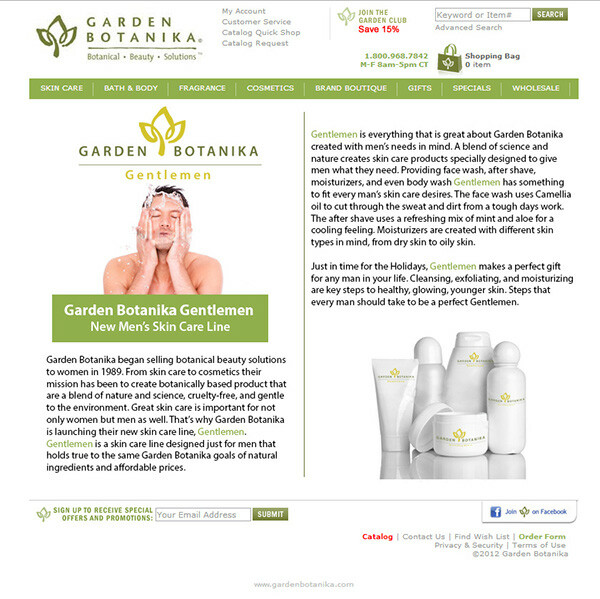 Garden Botanika, the parent company, is a cosmetics company whose products are botanically based. 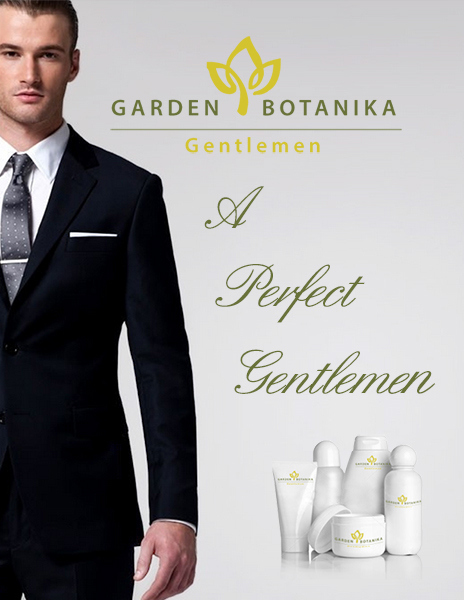 Gentlemen is a new line geared towards men. 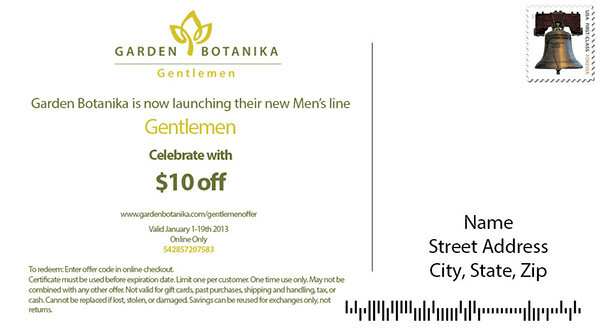 The product launch campaign consists of a logo redesign for the Gentlemen line. The new logo represents the original parent logo as well as the customer, a sophisticated man who cares about his appearance and health. The campaign as includes a web article announcing the new line. The website keeps consistent with the parent company. A direct mailer and magazine ad were also created.